Forecasting and visualisation to gamify financial management. 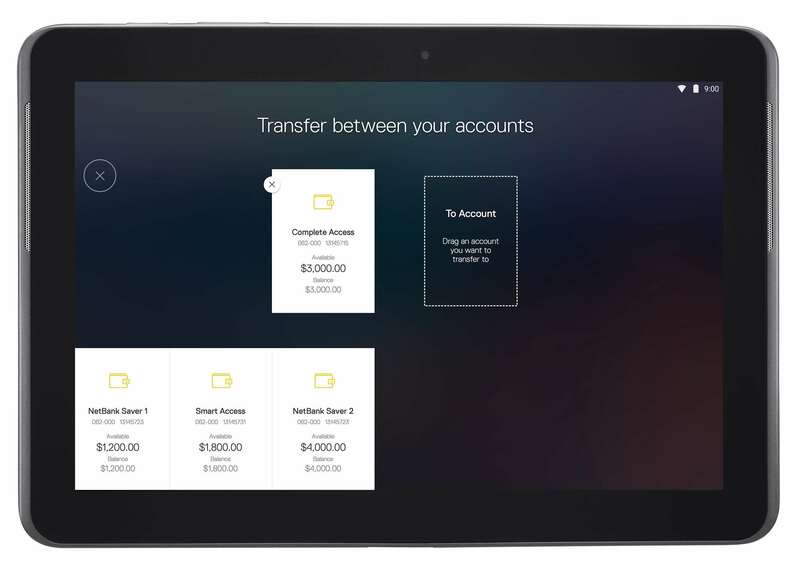 The Commonwealth Bank hopes its tailor-made tablet version of its mobile banking app will encourage customers to tinker with their finances on the couch. Earlier this week the bank flicked the Android version of the app live, and is counting down the days until the iOS edition is ready, according to wealth and retail CIO Pete Steel. The app capitalises on the larger tablet interface to introduce what the team is calling ‘portfolio view’ - an integrated dashboard allowing the user to see and interact wthl all their accounts on a single screen. 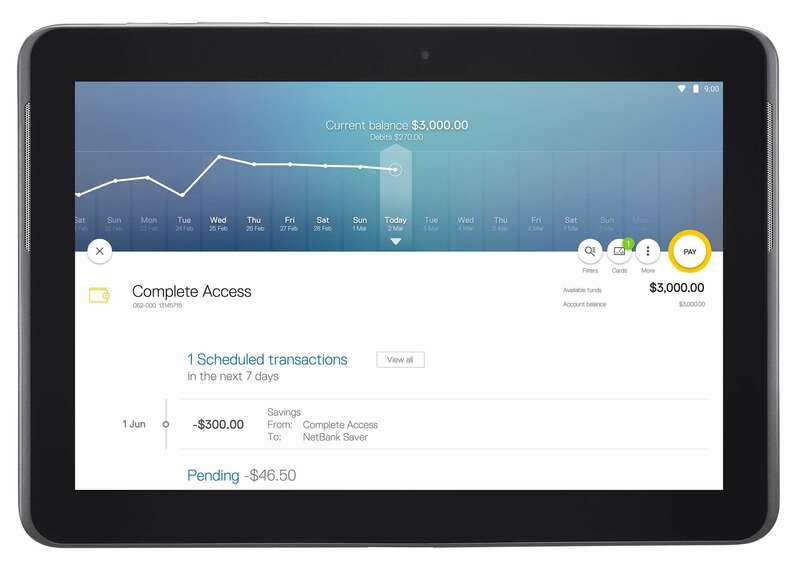 “While smartwatch and smartphone devices can provide a transactional view of accounts and balances on-the-go, with portfolio view customers can get a more visual perspective of all their finances in one place, at one time,” Steel said. Banks have offered customers a single-page view of their combined finances through a desktop interface for some time now. 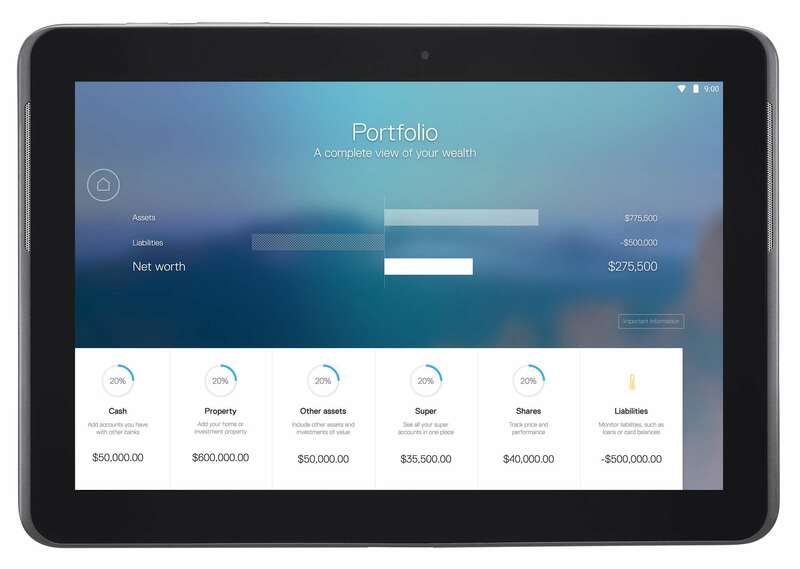 Back in June 2014, ANZ released its ‘Grow by ANZ’ wealth app, which served much the same function, offering one-click access to all accounts, shares and superannuation funds a customer held with the bank. But Steel said apps were being tailored to smartphones but not necessarily to the larger tablet format. He argued there was a strong use case for banking on the tablet during home leisure hours on the couch or at the kitchen table, rather than the commute or cafe where phones are the device of choice. His team decided to spend time with 120 customers inside their own homes and look at how and when they manage their finances. Participants spanned the whole spectrum from spreadsheet warriors to people living paycheck to paycheck, Steel said. "We even had people bring out their shoebox full of receipts," he said. The new app has been designed to visualise and gamify the management of personal finances. Forecasting tools are based on rates of saving, line graphs show the day-by-day balance changes over a 35-day period, and colour coding and bigger and larger dots indicate credits and debits into the account balance. It also gives the user the ability to drag and drop sums between different CBA accounts. Users can also manually input data from non-CBA accounts and assets via the MyWealth website to add it into the app’s visualisations. Steel insisted that the bank would not use the manually input data for any purposes other than providing visualisations within the app.